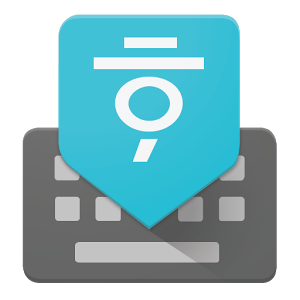 Google offers a few language-specific keyboards, including ones for Hindi, Japanese, Korean, and Pinyin. 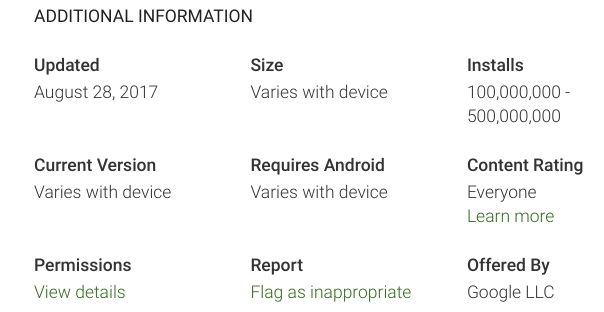 The Korean keyboard, known simply as 'Google Korean Input' on the Play Store, has now passed 100 million installations. Just like the standard Gboard, this includes features like swipe typing, voice input, and automatic text suggestions. There are also a few tweaks specifically for Korean users, like a single-vowel layout. If you speak Korean and you don't already have this for some reason, you can grab it from the Play Store at the link below.